One of my American clients was quite surprised when I mentioned that this weekend is Thanksgiving in Canada. “Why so early?” they asked…well if we are celebrating the harvest, we best do it before the snow flies, and in northern climes that is usually earlier than the end of November! It seems like everyone is in transition this time of year – whether it’s because the weather is changing, or the anticipation of the end of the year as we enter the final quarter, change is happening! Gratitude for where you are already opens you to an easier transition. I forgive myself for believing this transition needs to be challenging. I give myself permission to discover what I am grateful for right here, right now. I choose to be grateful for what is and move through transition into what I desire with ease. I am deepening my ability to be grateful right where I am, and open up the energy! Many people use Belief Re-patterning for “fixing” what’s “wrong”, or moving through a challenge. 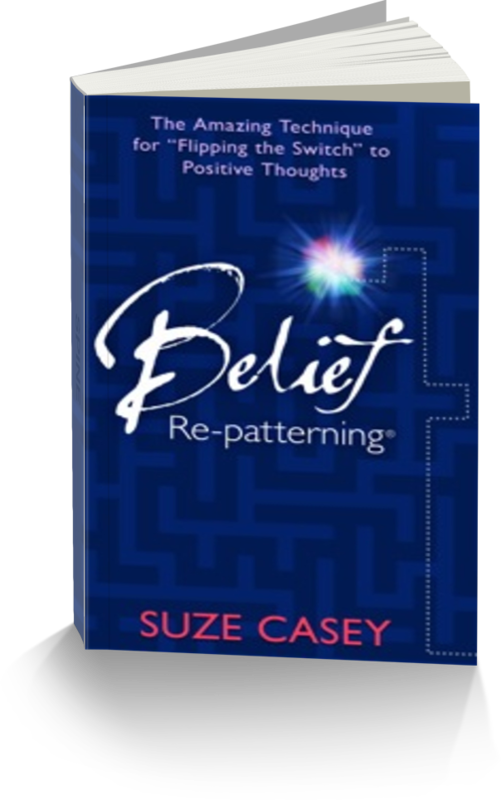 The truth is, Belief Re-patterning supports your mind, body and soul in transition – and we are all, everyone of us, in constant transition – just like the seasons. Sometimes the transitions are subtle, sometimes dramatic. Sometimes easy, sometimes challenging. ALWAYS what makes transition easier is GRATITUDE for what is.